Welcome to the New Year we hope that our customers are well and rested looking forward to what 2017 has to offer. As we look back at 2016 – it was busy for us but not in way we had expected. On a few occasions we failed to keep up with the demand and thank those that were caught up in it for their patience. For the first time we had to close the workshop to all work, due to the unprecedented heat during the summer. Not that many of us remember it now with all the grey, rain and cold. We have noticed that we are seeing more older bike plastic for repair. These have proved to be more challenging to repair technically speaking because of their age. Brought back some fond memories though!. 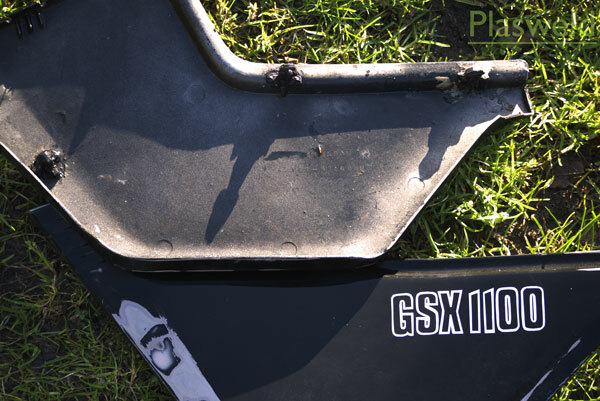 One of the jobs in particular comes to mind which, came in the form of a rare battery cover from a classic Suzuki. As always we work with our customers to get the best possible out come. We are happy to talk to anybody that has a problem with broken plastic. It is part of our service to inform not just sell our ability to repair. It is our way of giving something back. Maybe you will remember us in the future when it comes to that job that does need our expertise. With the festive period over it is back to work as usual. I should say it is good to be back, but to be honest we have not stopped, as there is now a new web site and a twitter feed for Plasweld. Hi Everyone, this is an update on some things we planned for this year and not like previous posts for others. The first of these is a small thank you to our customers and the readers of Classic Motorcycle Mechanics. With the publication of the August edition comes a voucher for 10% discount on all our repair services which will be valid until November 2013. And the other is a plug for our new plastic repair patches. For all those who want to keep their repairs authentic we now supply plastic patches. They come in two flavors ABS and polypropylene, for added convenience they are packaged with one professional length of welding rod. From our experience we have found that using the same material to replace a bit that is missing makes for a stronger longer lasting repair once welded into place. It is far better to use a new piece of plastic than an old piece that needs to be cleaned up before use and may not weld in properly. It also gets rid of the messy use of filler and/or fibreglass. 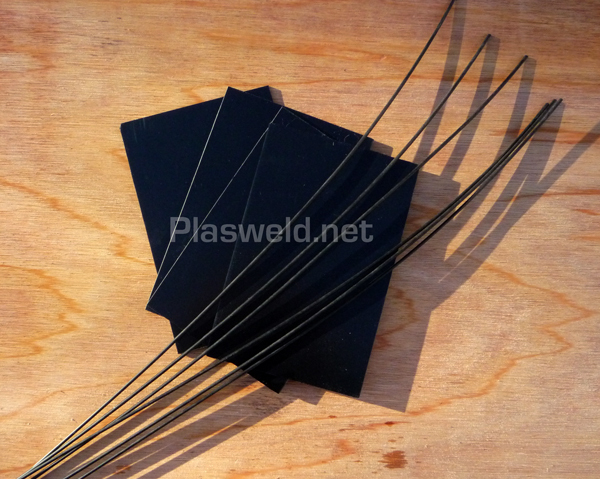 The patches are 200 mm x 130 mm approx by three millimeter thick and a professional length of welding rod is one meter and 3 mm in diameter. The welding rod, patch combination is £7 including postage and packing. Can be collected by appointment. UK mainland only.